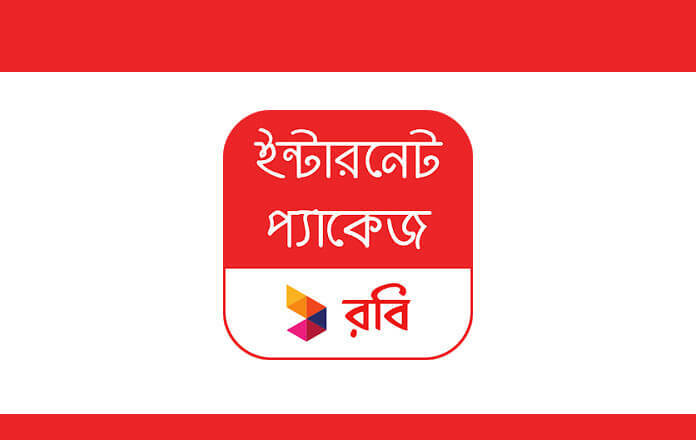 Robi Internet Offer 2GB Tk35 Validity 3 Day (February 2019)! Robi starts a very exclusive internet offer for all Robi prepaid and postpaid customer. After the change, new policy validity Robi starts some internet package. Robi is the 2nd biggest mobile operator Organisation in Bangladesh, that is till now Grameenphone number 1 mobile operator company in Bangladesh. if you want to accept this explosive internet offer you can follow Our article. Robi 2gb at Tk35. Please bookmark our website because we always provide very update information about the mobile operator. Robi all prepaid and postpaid user can accept the offer. Using time 6 am to 12 pm. All network support this internet package. Multiple time purchase the pack. Only Robi user can allow this offer, Airtel not allow.